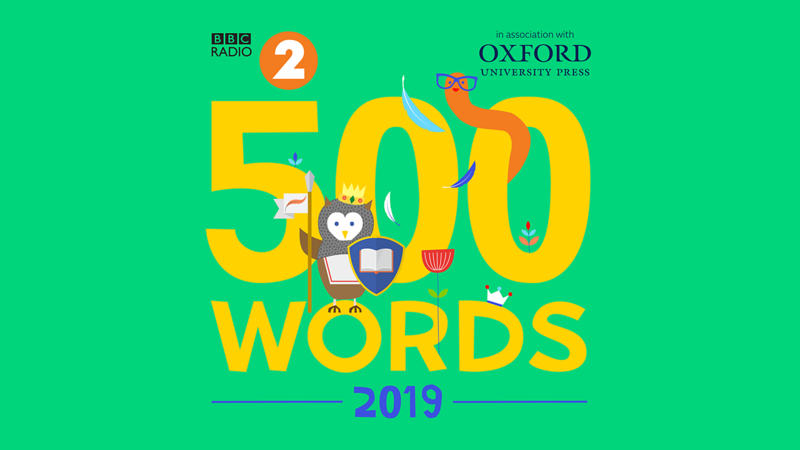 Opening in January 2019 for its 9th year, 500 Words is one of the most successful story-writing competitions for kids in the world and is open to every 5 - 13 year old in the UK. It has one aim: to encourage kids to realise that no matter what their background, education or lack thereof, their imagination matters. 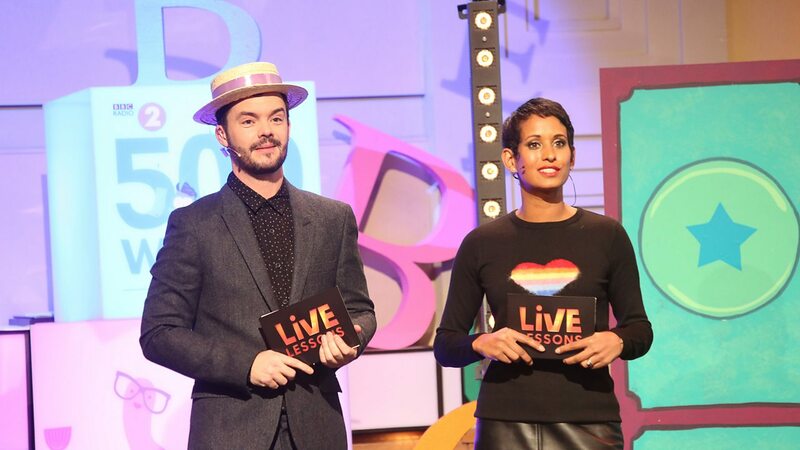 We’ll be inspiring children to come up with their own amazing 500 Words story ideas in this live, interactive programme for schools. Content and resources for this Live Lesson are tailored for both 5 - 7 year olds and for ages 7 and up. 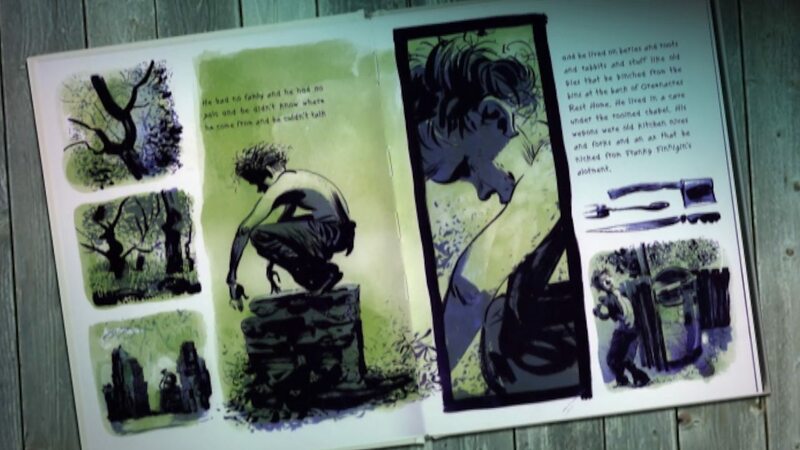 To help prepare, we've got some great video and audio resources to support teaching story-writing skills in your classroom. 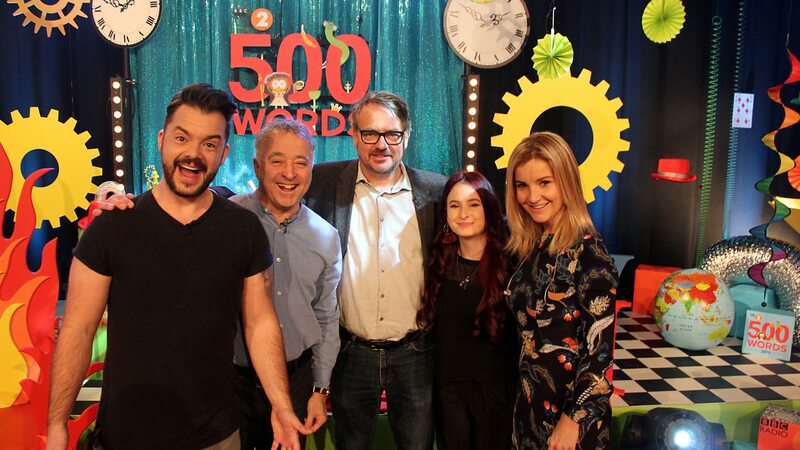 Join 500 Words judges Charlie Higson and Frank Cottrell-Boyce for tips and inspiration in this Live Lesson for ages 5-13. Rebecca Abrams and Charles Cummins lead a fiction writing workshop that begins with a group of teenagers writing about personal memories of holidays. Suitable for teaching 11 to 14-year-olds. 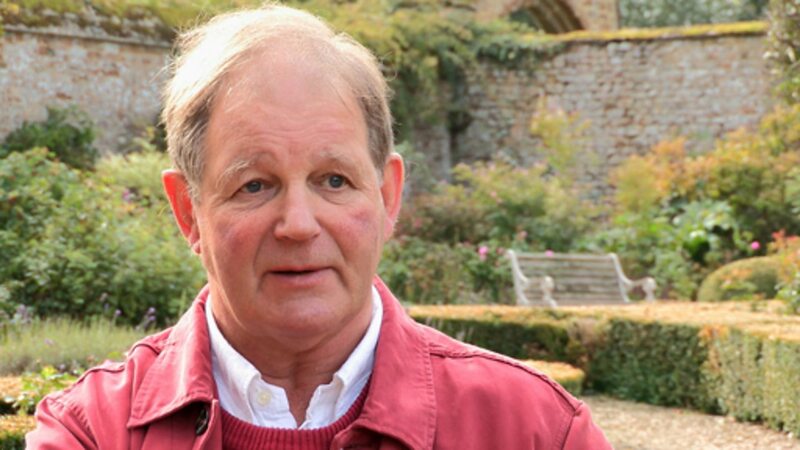 Before an audience of 400 young people, best-selling author Michael Morpurgo reveals how he came to write the novels Private Peaceful and War Horse. Suitable for teaching 11 to 14-year-olds. 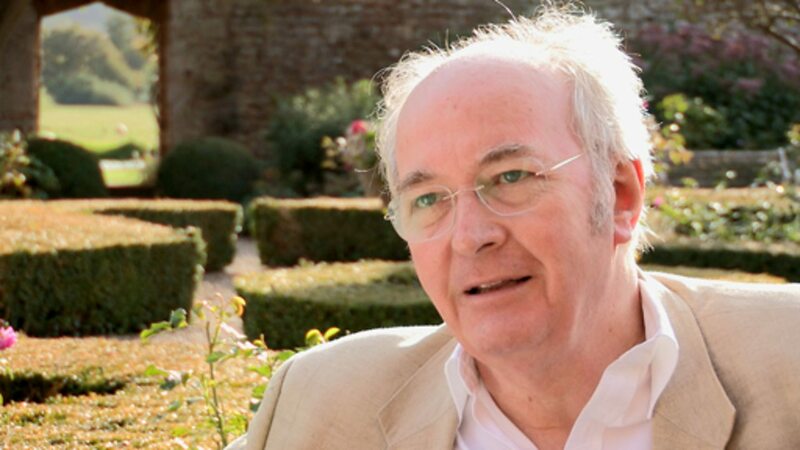 Philip Pullman reveals some secrets of the art and craft of fiction writing, stressing the importance of stamina and determination because “writing a novel is a marathon and not a sprint”. Suitable for teaching 11 to 14-year-olds. 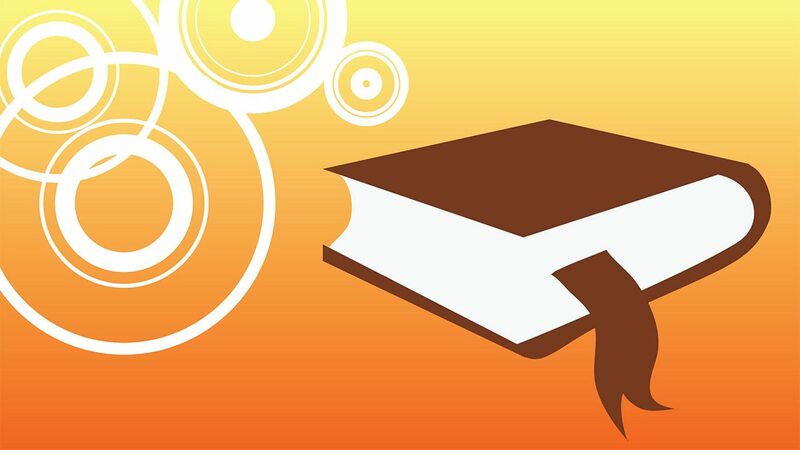 Novelist Rebecca Abrams offers advice for young aspiring fiction writers on how to find inspiration, learn about writing dialogue, dream up characters and devise plots. Suitable for teaching 11 to 14-year-olds. 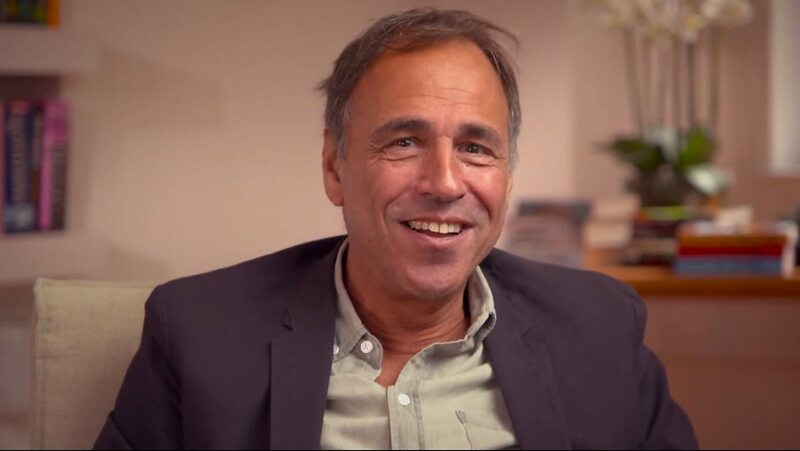 Anthony Horowitz discusses writing the Sherlock Holmes novels and shares his top tips for writing. Suitable for teaching 11 to 16-year-olds. What makes good story writing? 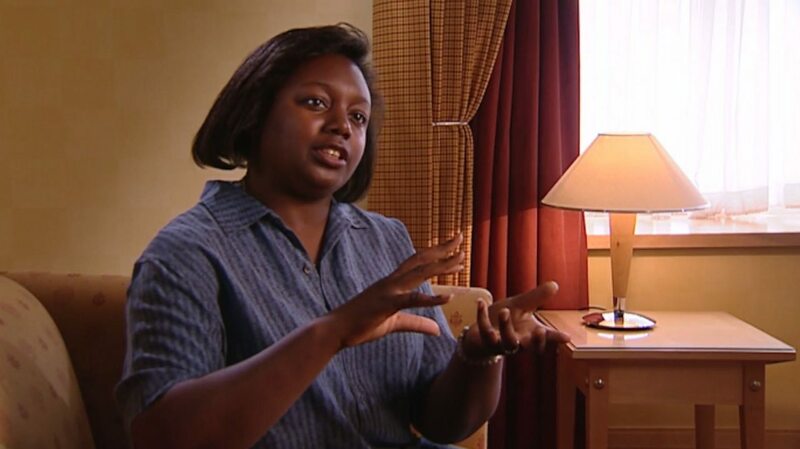 Jamila Gavin, Keith Gray, Jacqueline Wilson, David Almond and Malorie Blackman share their writing secrets, giving consideration to where they find their inspiration, what their writing triggers are, and how they get writing started. Suitable for teaching 11 to 16-year-olds. How did Arthur Conan Doyle create the character of Sherlock Holmes? 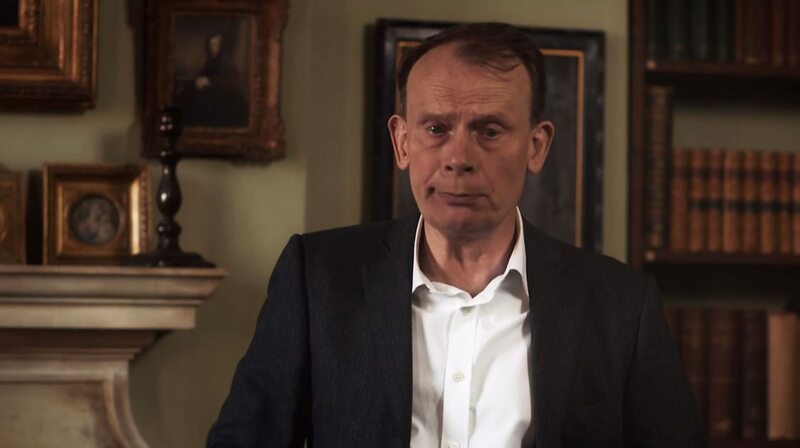 Andrew Marr investigates how Arthur Conan Doyle first created the unforgettable character of Sherlock Holmes, back in 1887. Suitable for teaching 11 to 16-year-olds. Anthony Horowitz introduces writers of young adult fiction such as David Almond and Eoin Colfer who have experimented with form to create exciting new ways of storytelling. Suitable for teaching 11 to 16-year-olds. 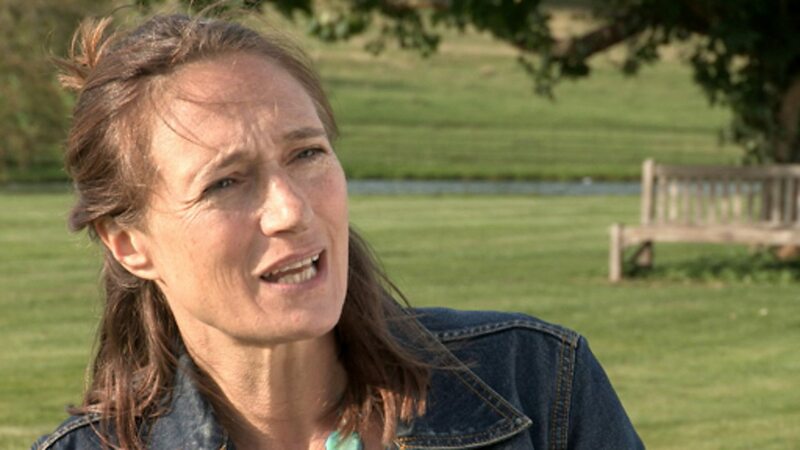 Interviews with some leading children’s authors – talking about their work and giving tips. Suitable for teaching 7 to 11-year-olds. Famous children’s authors talk about their approach to storytelling, focussing on the particular story they wrote inspired by a work of Shakespeare. Suitable for teaching 9 to 11-year-olds. 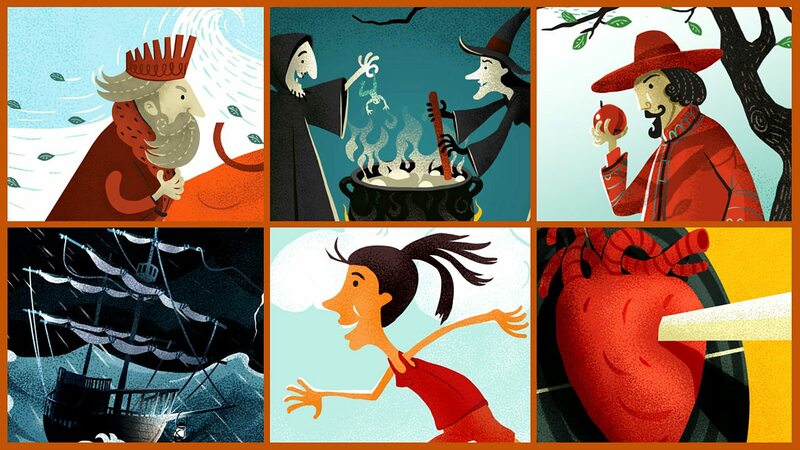 This Live Lesson is brimming with top story-telling tips for children aged 5-13. A lesson for 5-13 year-olds celebrating the launch of BBC Radio 2's 500 Words story-writing competition. 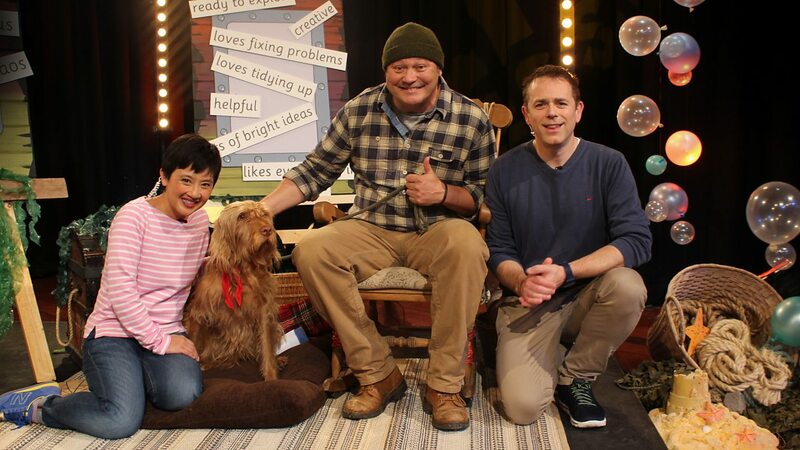 Explore storytelling techniques for 5-7 year-olds with CBeebies friends from Old Jack's Boat.